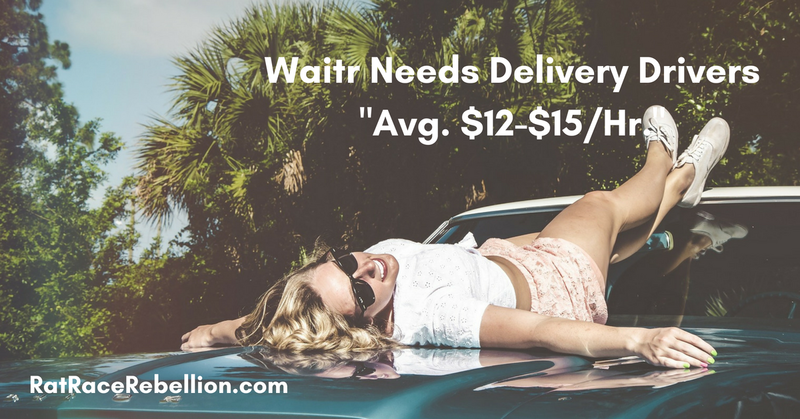 If you’re looking for a side delivery gig like Uber Eats, and you’ve got a reliable ride, Waitr needs people to deliver restaurant orders. “Make an average of $12-$15 an hour,” the company says, though this will probably vary by location, time of day, clustering deliveries, etc. (Don’t forget gas and car expenses.) Pays weekly by direct deposit. For more details and to apply, click here. For many more locations, check Uber Eats. For even more side gigs like these, see our Newest Jobs & Gigs page. May you be earning extra cash soon!